Tea is one of the most widely consumed beverages in the world – and yet, there’s still a lot of mystery and wonder about it. 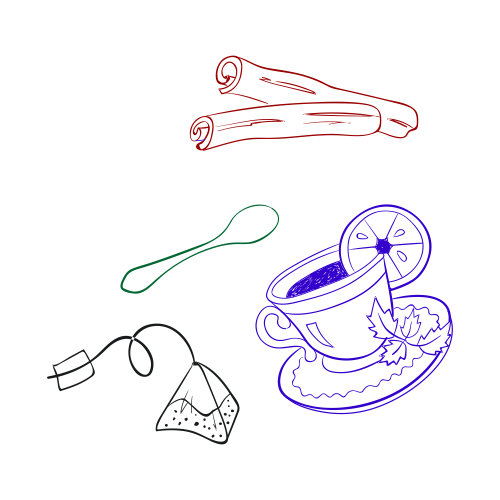 For example, did you know that green, black and white tea all come from the same plant? 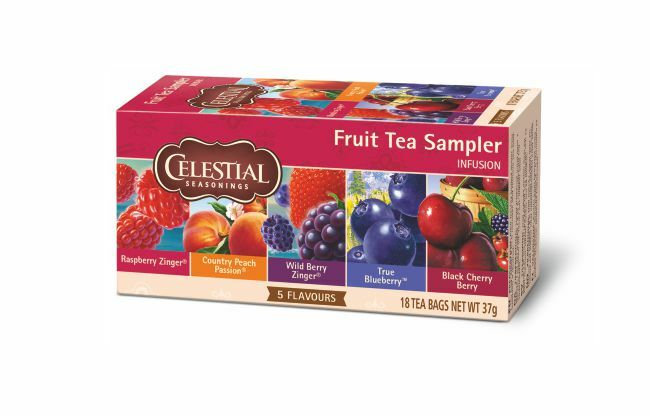 It’s true – they’re all from the Camellia sinensis bush, but how they’re processed after harvest produces their very different aromas and flavors. 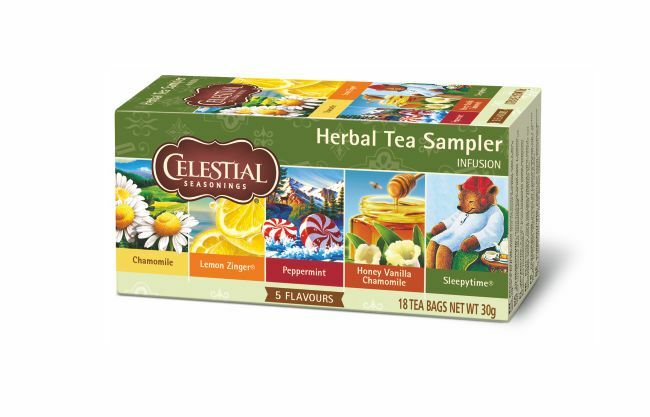 Here’s another one: what we call “herbal teas” are technically not ‘teas’ at all. 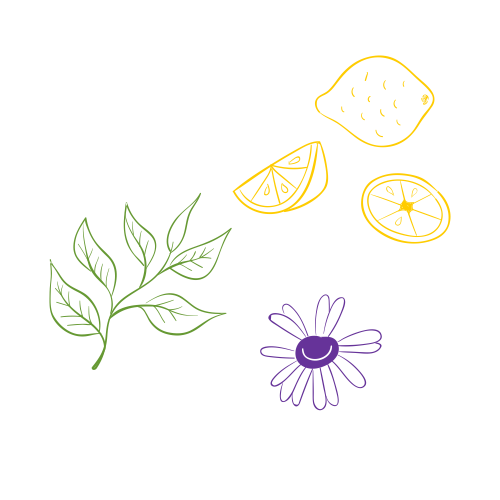 We artfully combine many different herbs, spices, botanicals and other ingredients to make our teas. 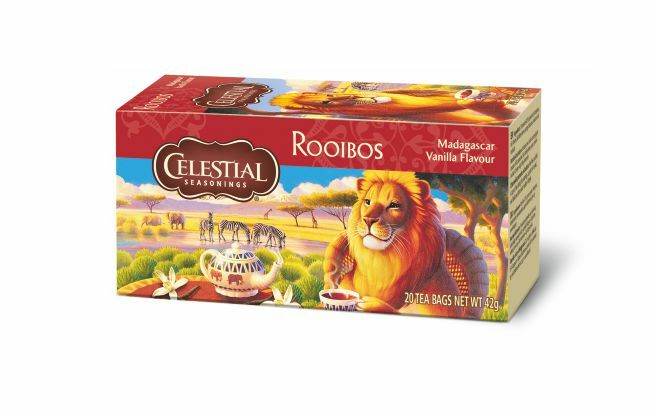 Each tea is distinct due to herbal and flower infusions. 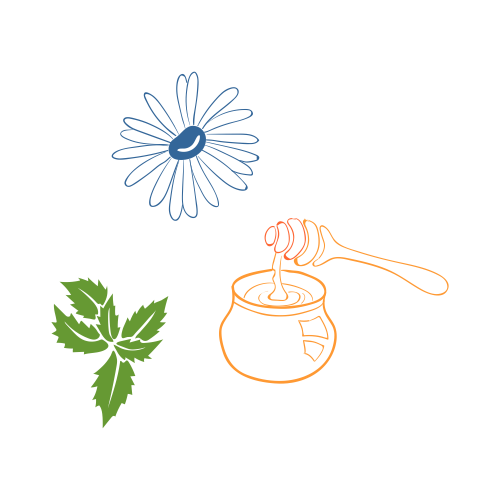 Learn more about our herbal ingredients below. 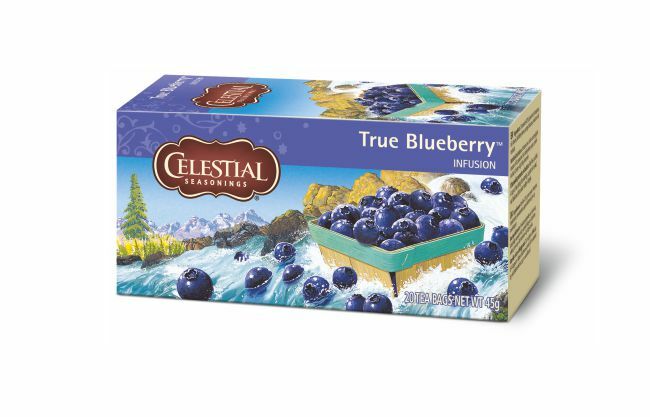 Celestial Seasonings was founded more than 40 years ago with one goal: to provide delicious, high quality teas that are good for our customers and good for the world. 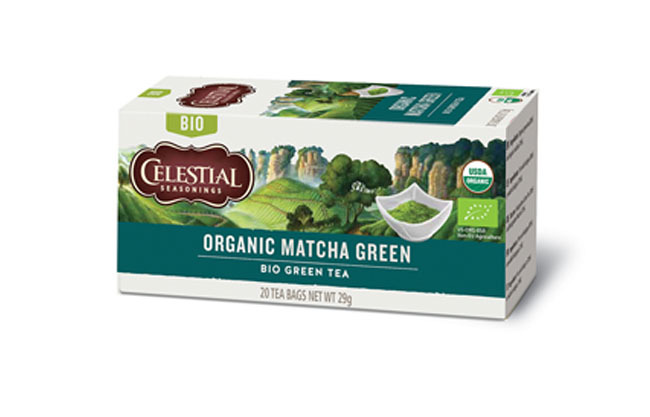 We think it’s important to share with you the steps we take to ensure that our teas are of the highest quality, deliver the great taste you expect and are produced in a way that protects the Earth’s natural resources.